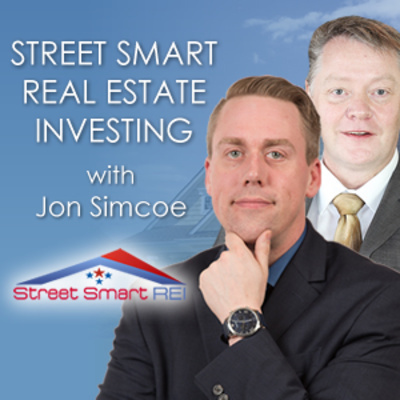 Welcome to Street Smart Real Estate Investing, where amazing things happen. Your Real Estate Investing Journey Starts Here! Take action, Be Street Smart! We can help You to become a full-time or seasonal real estate investor. Follow the steps of successful Investors, Do is as we have done it. Work with us street smart way! Say no More to hefty upfront costs. 93 Properties per year? Can be done? Yes it Can. Proven by Jon Simcoe ! Think out of the box! Real Estate Investor and Mortgage Agent in one package. Investing in US ? Want to know how ? Multi unit investing, How this is done! Real Estate Developer, Builder and More. From Generation to Generation! Young Age ? Who Cares!!! Are you Canadian RE Investor and want to Invest In US? How To Transform Obstacles Into Cash Flow Opportunities. Legalities of real estate investing - Why lawyers are an essential part of a real estate investing team? Real estate investing from A to Z. Sharing the wealth and the knowledge. 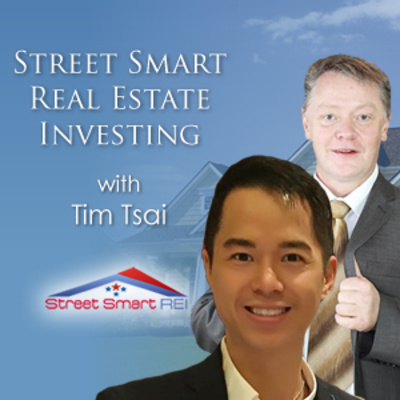 Money and real estate investing. Property management in and out - horror stories?! How i have done it? What real estate investing and psychology have in common? What does it take to become a successful RE Investor? Interview with Jarek Bucholc by Jason Meier. Do you really need to pay tens of thousands of dollars for a real estate investing education? Jarek is the founder of Canada Real Estate Investors Club. His goal is to build the biggest real estate club in Canada. Jarek envisioned a community of investors that was run by investors for investors, regardless of their level of expertise or success. A place where people could ask questions and get the hands-on support needed to get started and succeed in real estate. Members could share their success and failure stories as well as provide up to date information as to what was happening in the industry. He opened the doors of Canada Real Estate Investors Club in November of 2007. The club was designed from day one to be about investors helping investors. Its mission was to provide a fun and interesting way to help real estate investors grow in their professional and personal development.